In a toast to readiness, Victorinox took their classic Officer's knife and gave it a little wine lover's twist – literally. 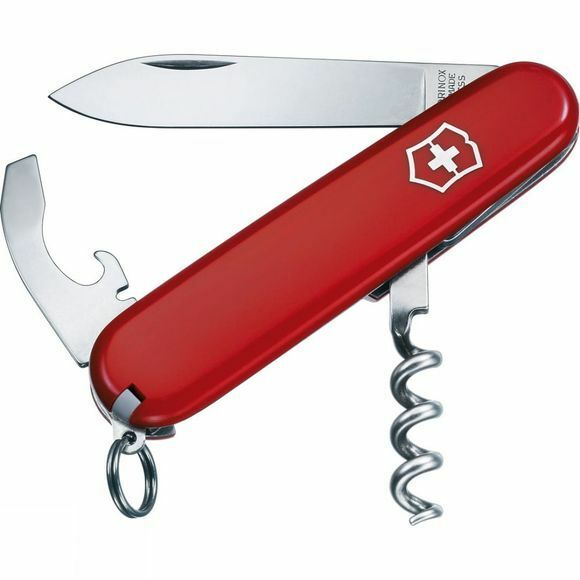 With its corkscrew always ready to go, the Waiter pocket knife will never leave you high and dry. Red, white, sparkling – wine always tastes better when you're well prepared.